Pipe Fittings is the occupation of installing or repairing piping or tubing systems that convey liquid, gas, and occasionally solid materials. This work involves selecting and preparing pipe or tubing, joining it together by various means, and the location and repair of leaks. There are different types of pipe fittings are used that are union , Hex , Tee , Elbow and many more. 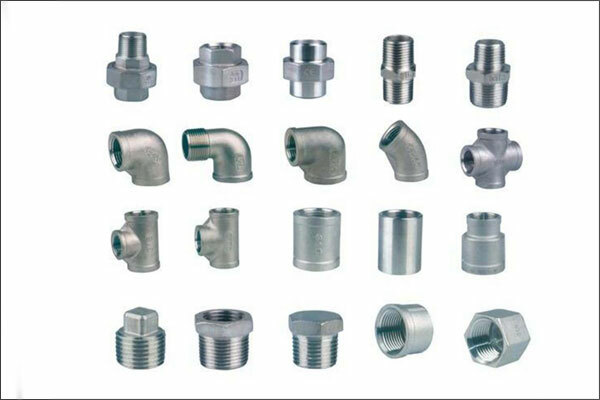 We are a prominent manufacturer and supplier of an exclusive range of Pipe Fittings. These fittings are used in fluids transport includes, for lifting, transporting & conveying. 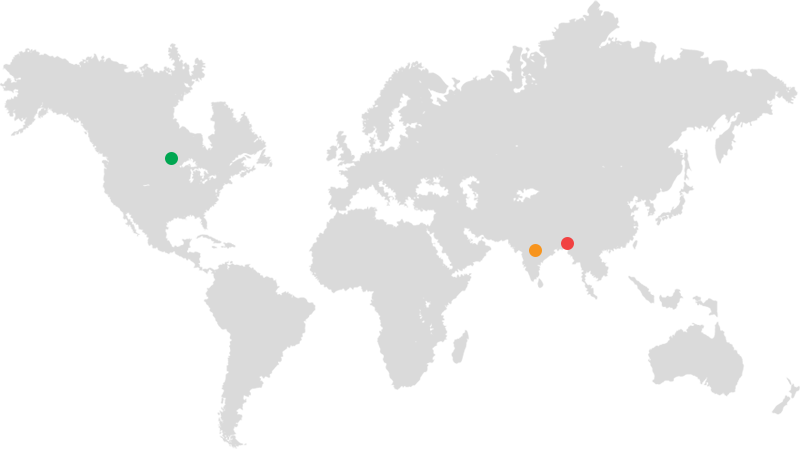 Our given fittings are manufactured utilizing high quality material and modern techniques in compliance with the set norms of industry. The offered fittings are accessible in several specifications at affordable rates to the customers.